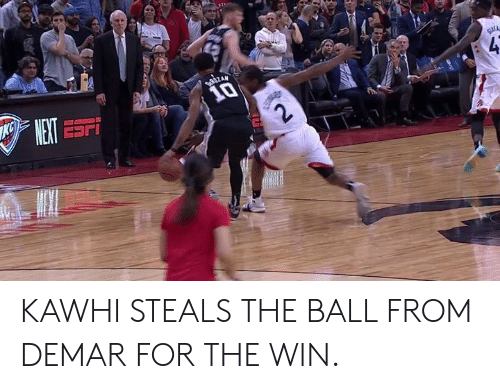 Ball, For, and Win: KAWHI STEALS THE BALL FROM DEMAR FOR THE WIN. 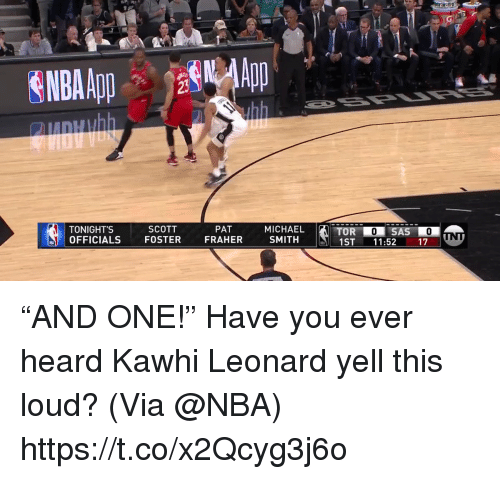 KAWHI STEALS THE BALL FROM DEMAR FOR THE WIN. 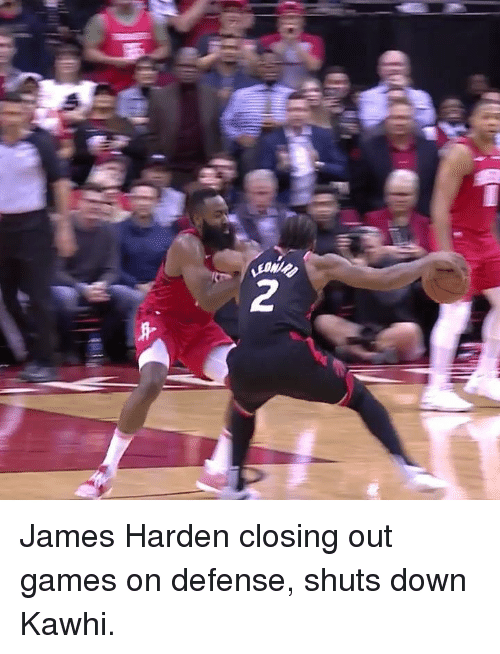 James Harden, Games, and James: James Harden closing out games on defense, shuts down Kawhi. 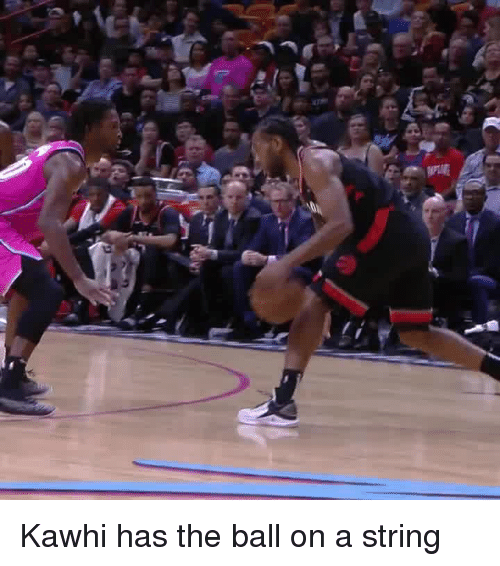 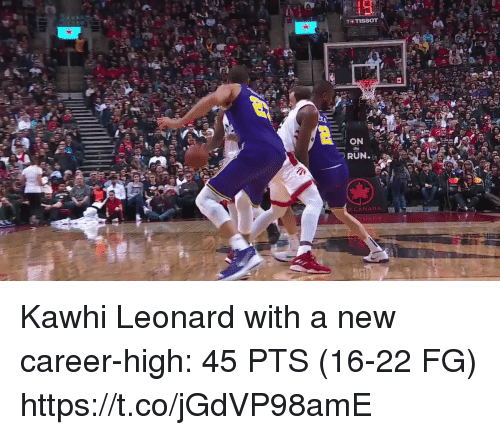 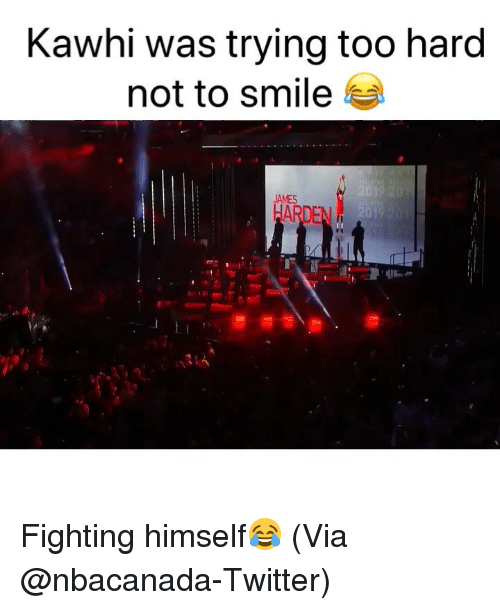 James Harden closing out games on defense, shuts down Kawhi. 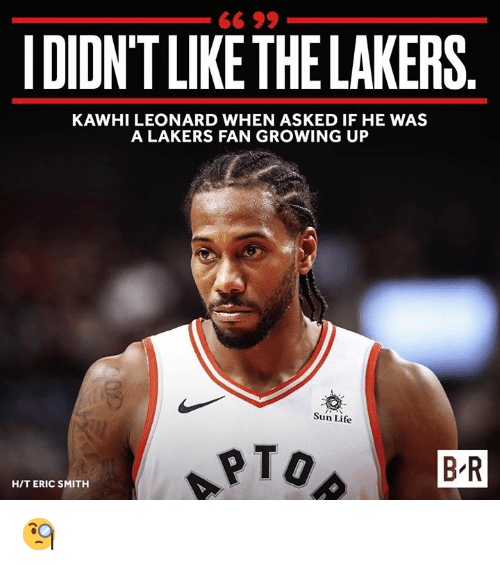 Espn, Pop, and Respect: I FELT BADLY ABOUT IT. 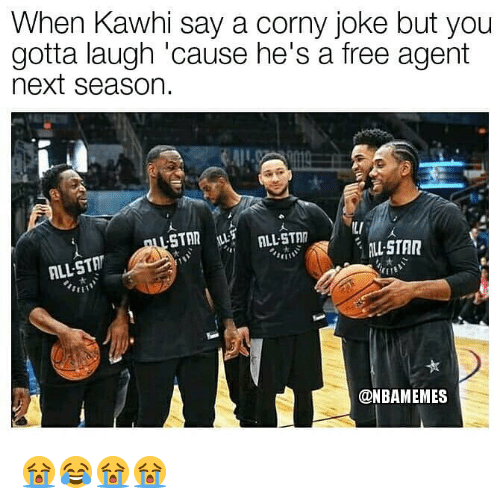 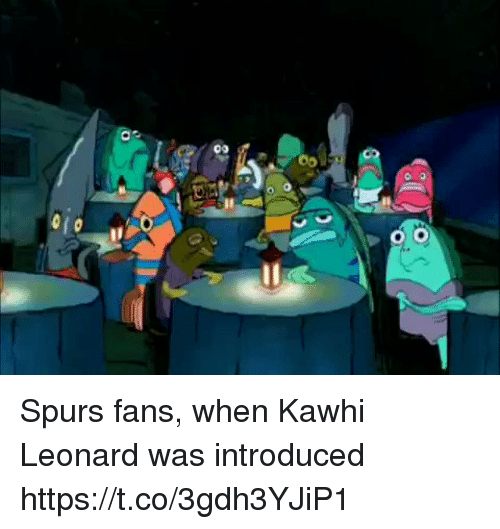 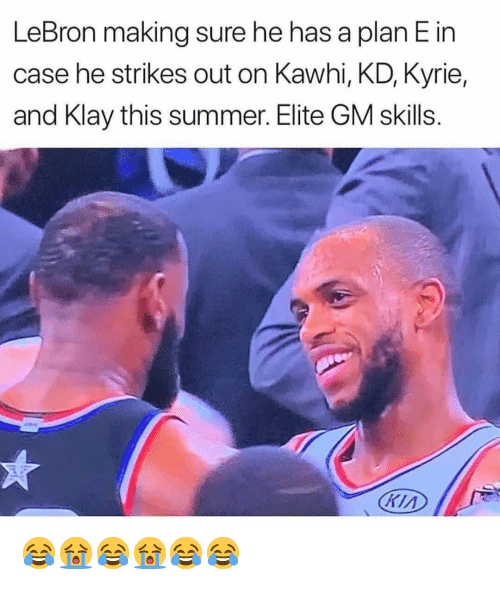 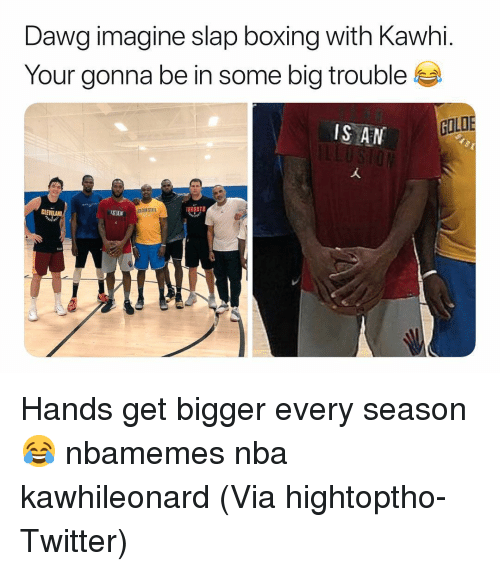 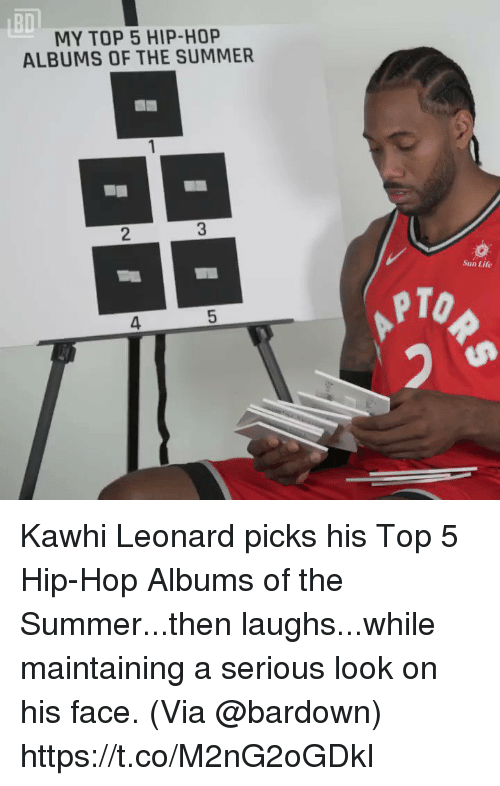 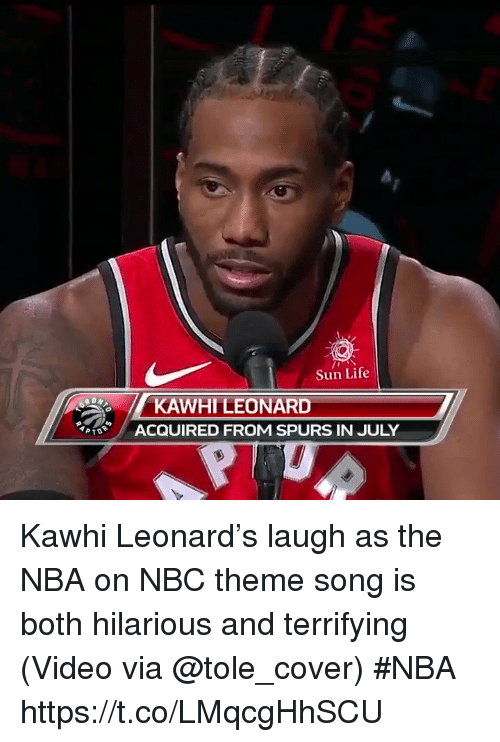 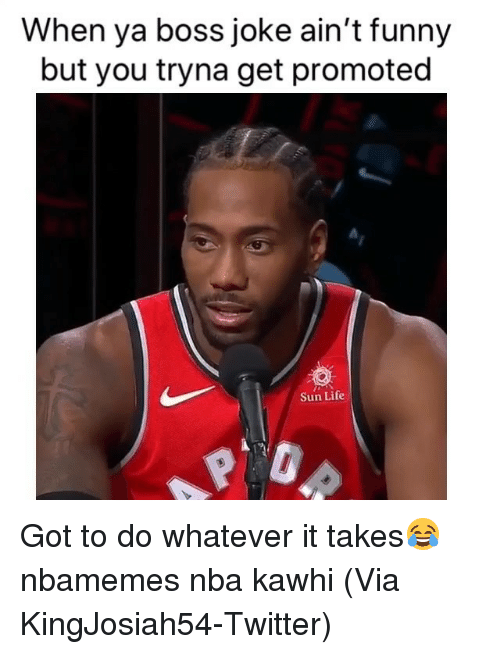 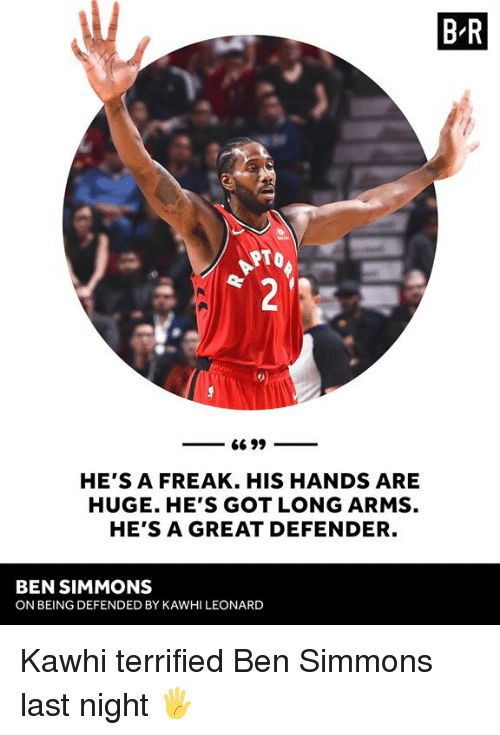 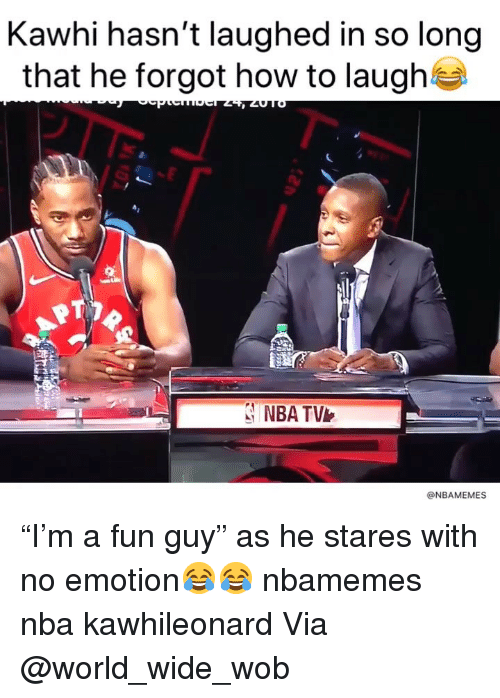 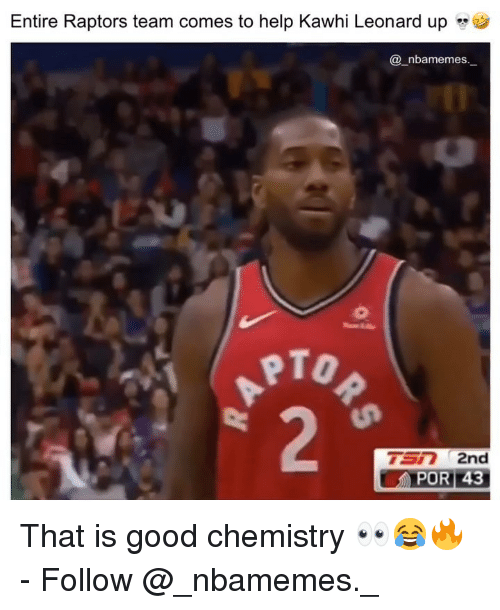 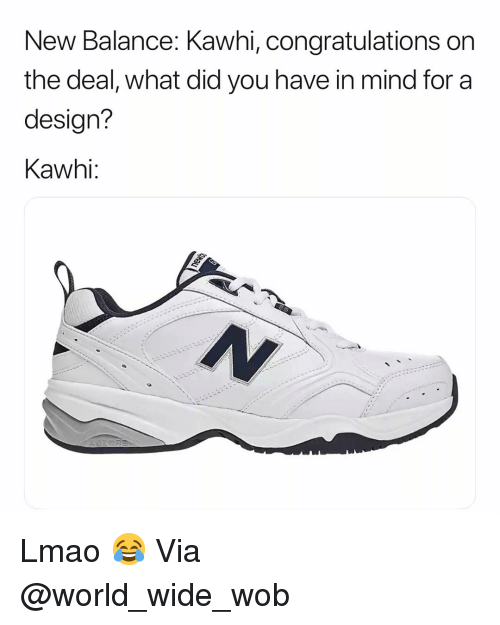 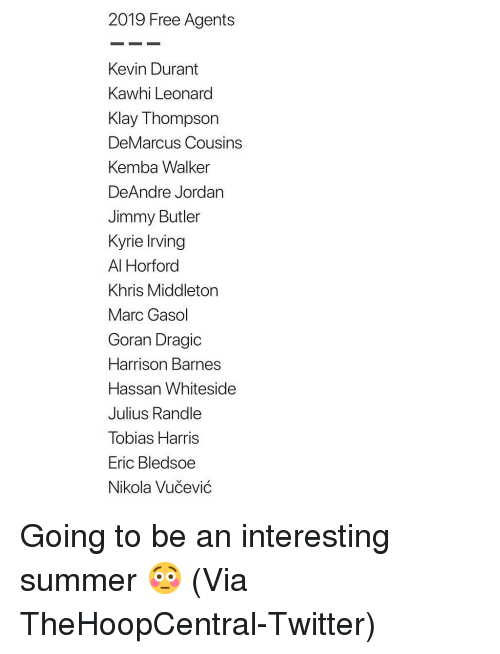 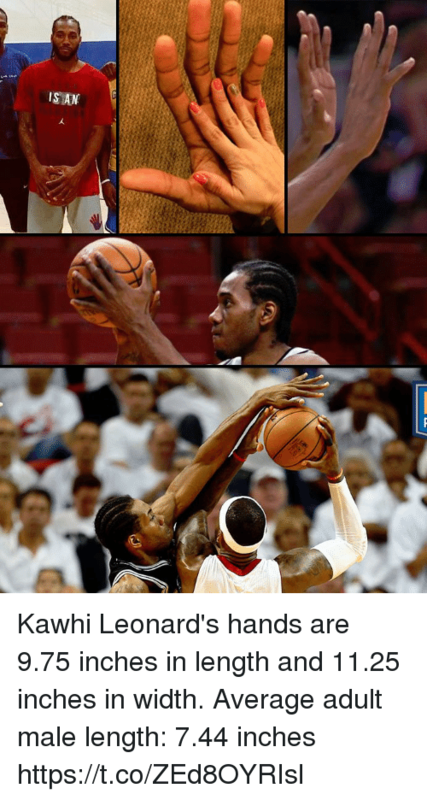 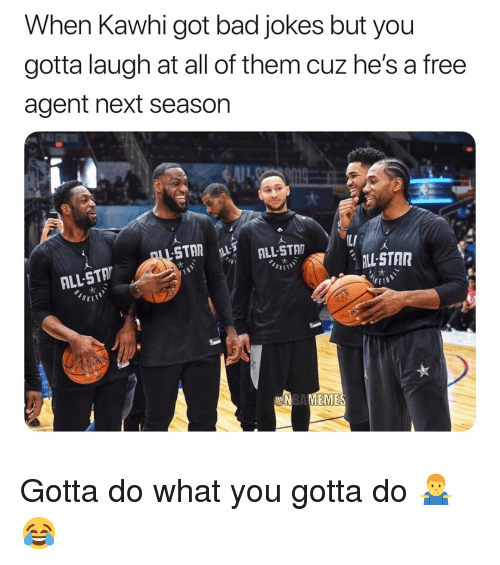 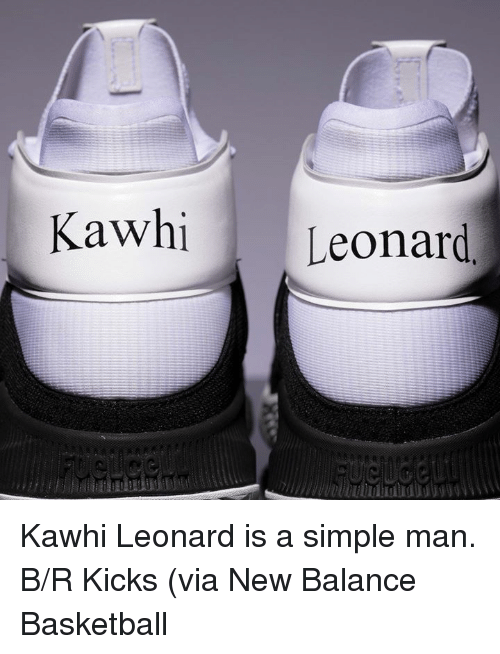 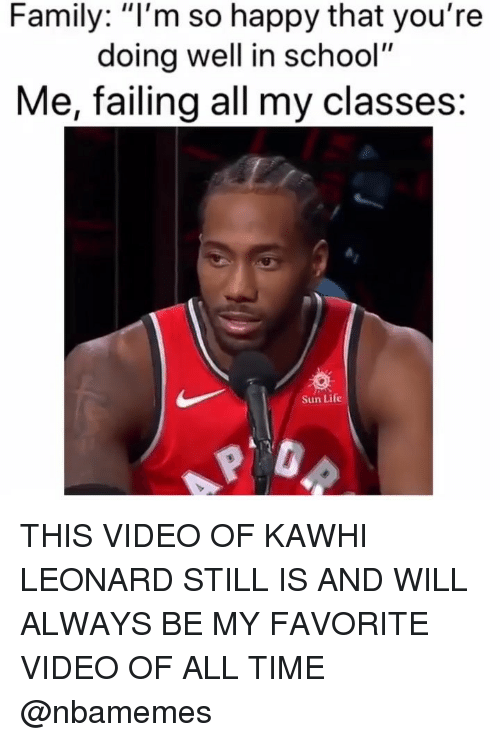 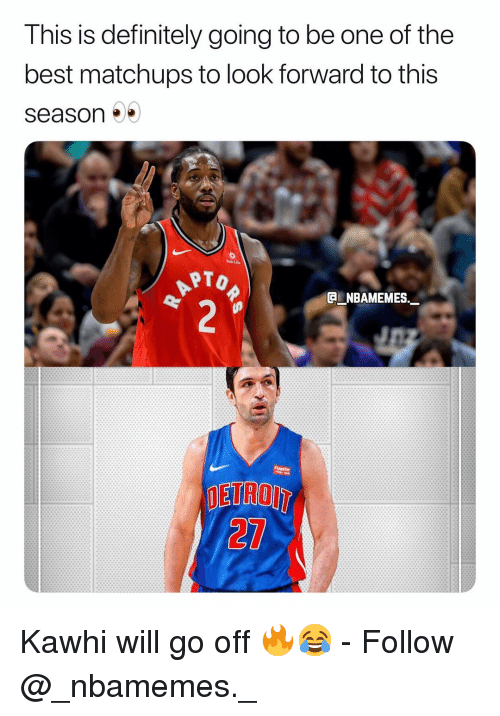 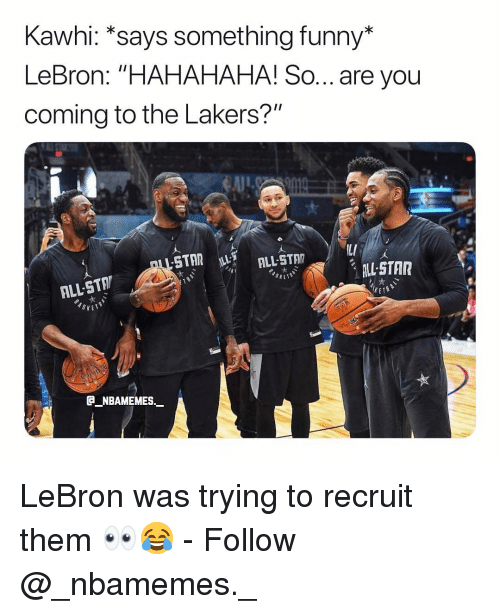 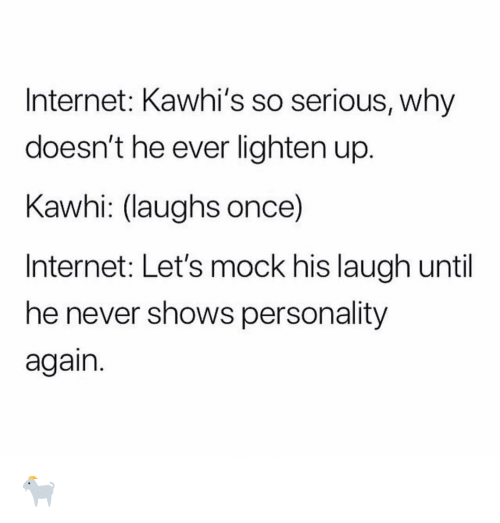 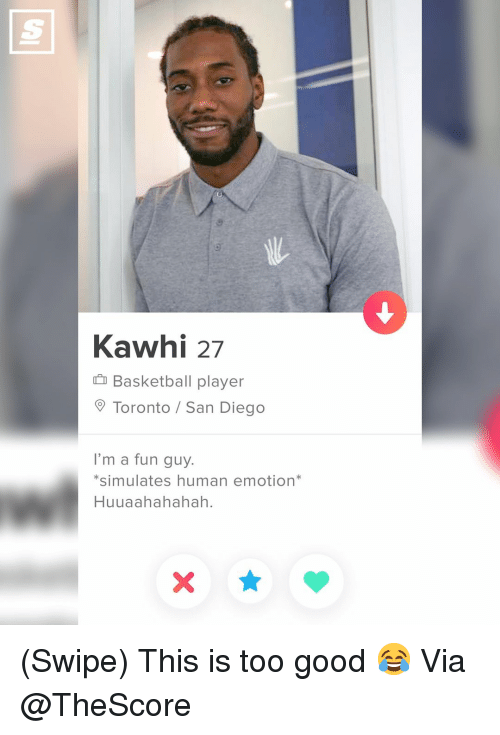 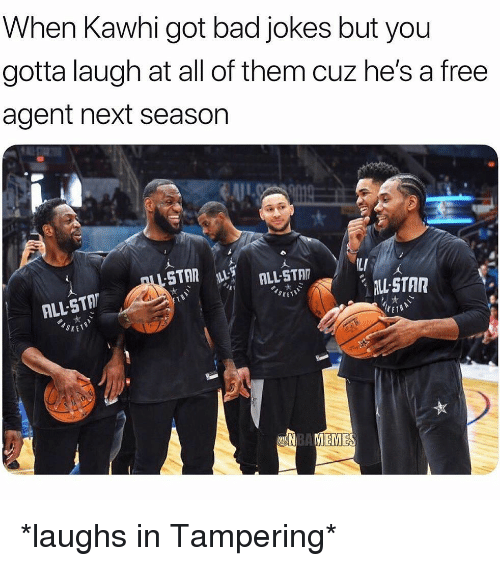 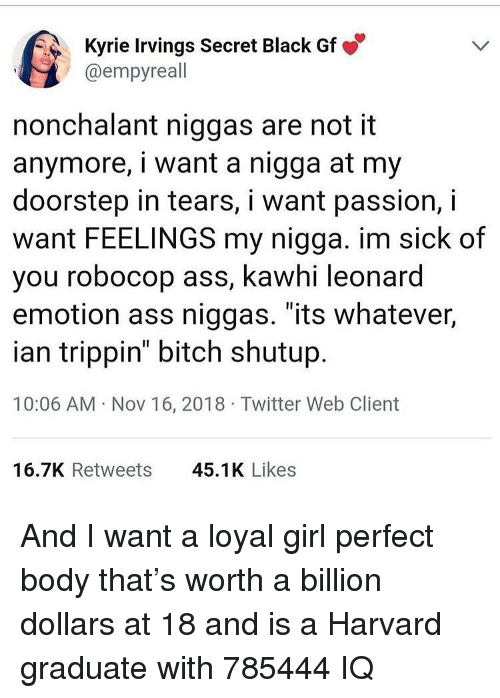 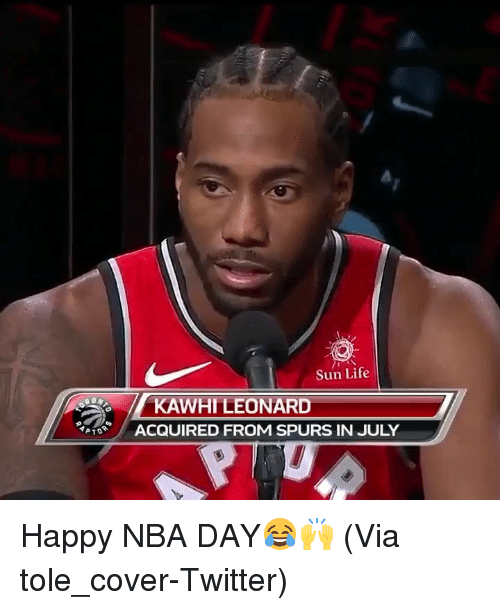 KAWHI'S A HIGH-CHARACTER GUY. 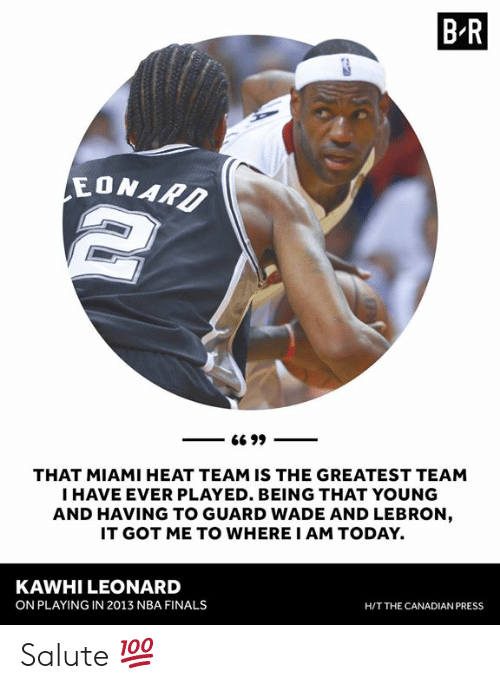 WE ALL MAKE DECISIONS IN OUR LIVES WITH WHAT WE'RE GOING TO DO WITH OUR FUTURES, AND HE HAS THAT SAME RIGHT AS ANY. 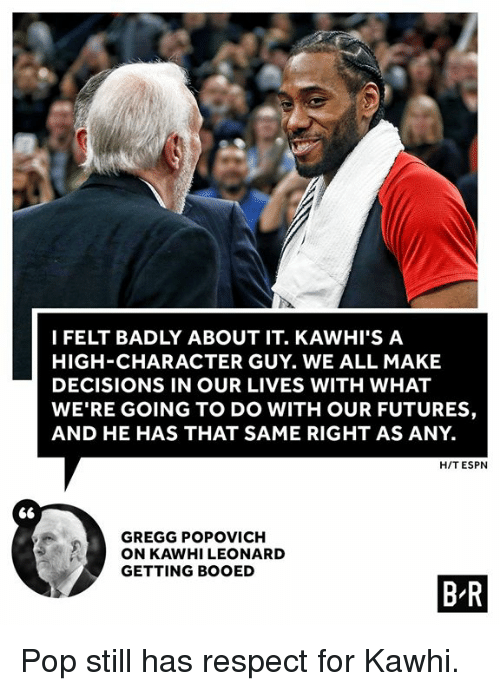 H/T ESPN GREGG POPOVICH ON KAWHI LEONARD GETTING BOOED B R Pop still has respect for Kawhi. 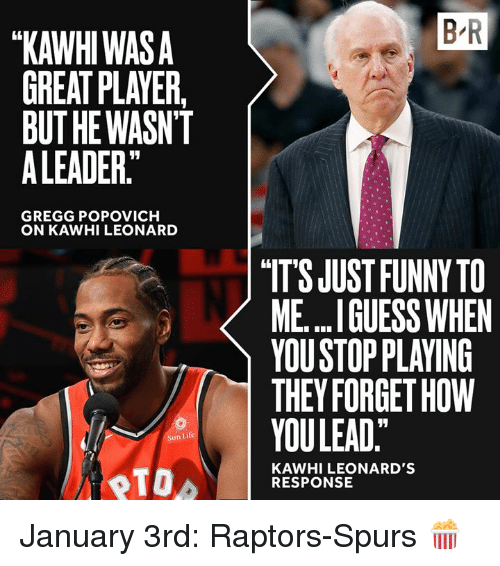 Pop still has respect for Kawhi. 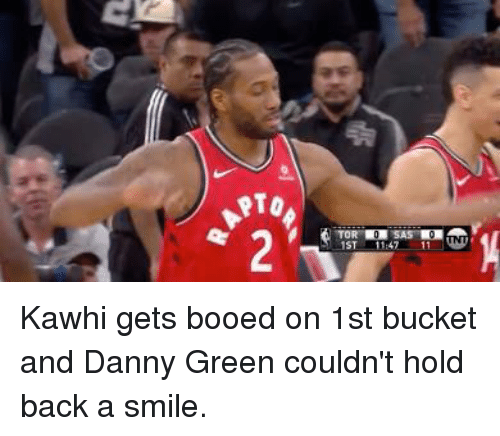 Smile, Back, and Danny Green: 1ST 4711 Kawhi gets booed on 1st bucket and Danny Green couldn't hold back a smile. 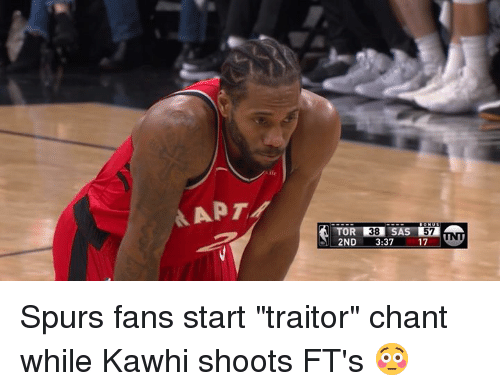 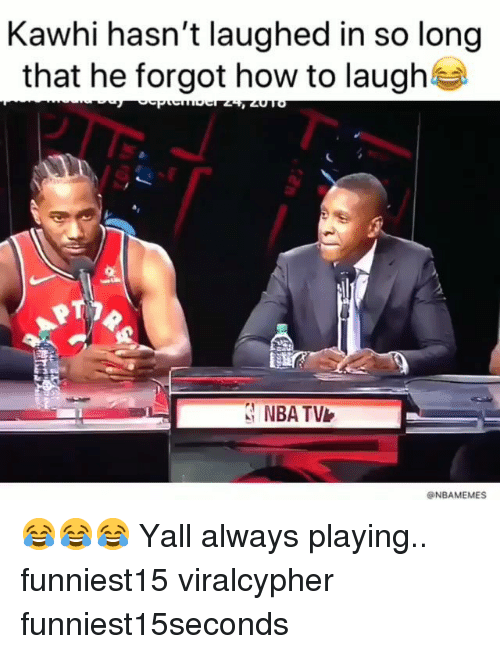 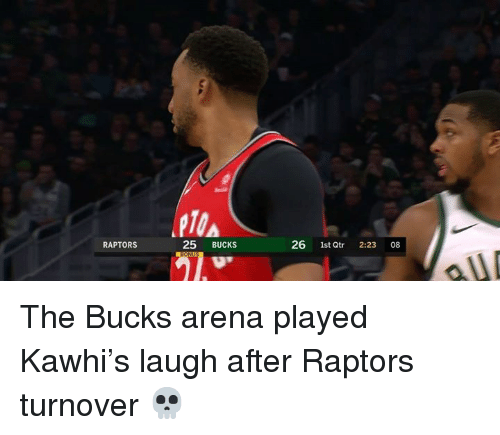 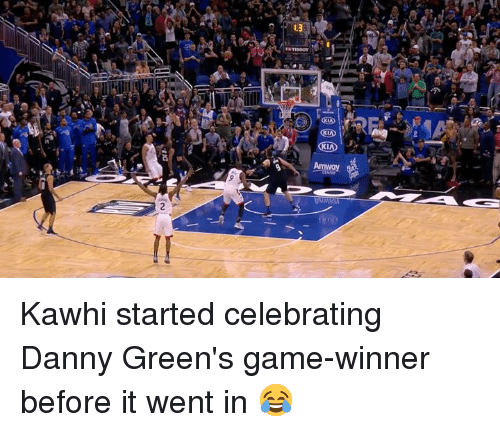 Kawhi gets booed on 1st bucket and Danny Green couldn't hold back a smile. 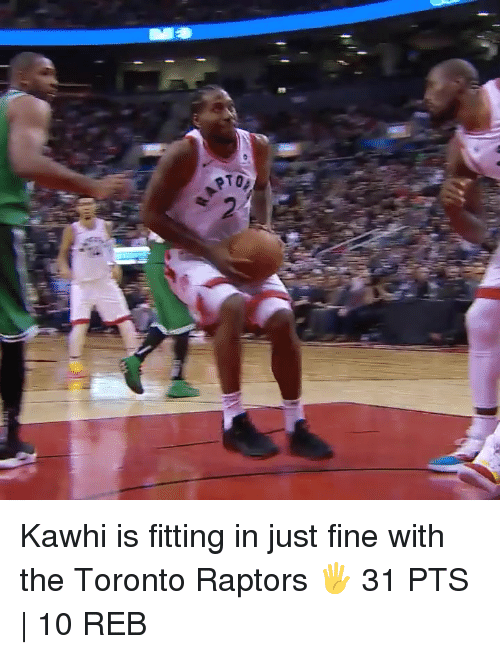 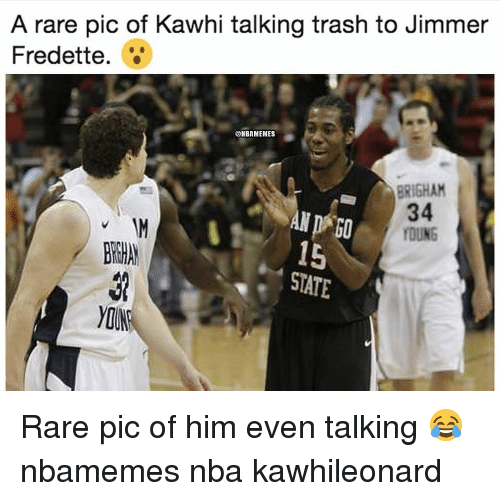 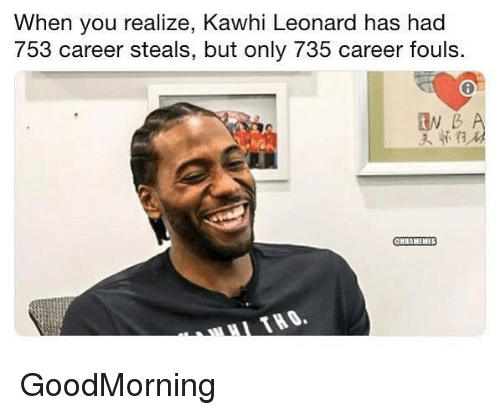 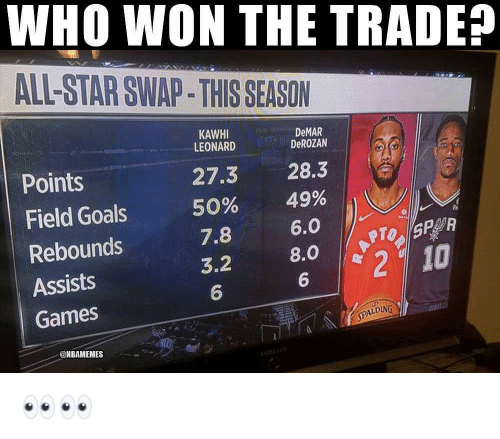 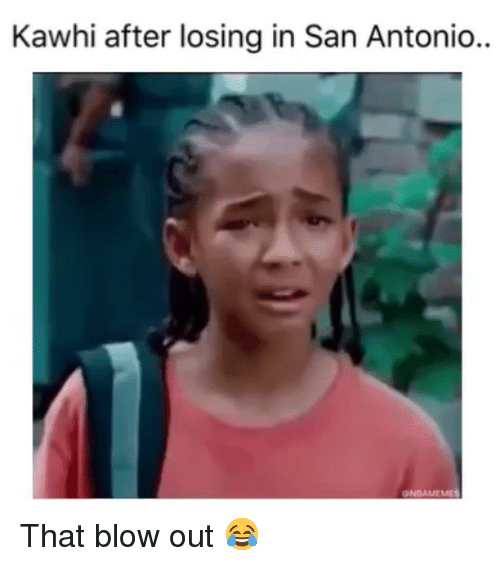 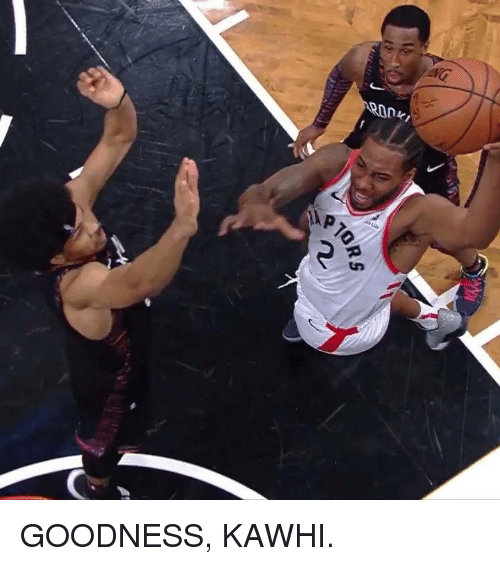 Goodness and Kawhi: GOODNESS, KAWHI. 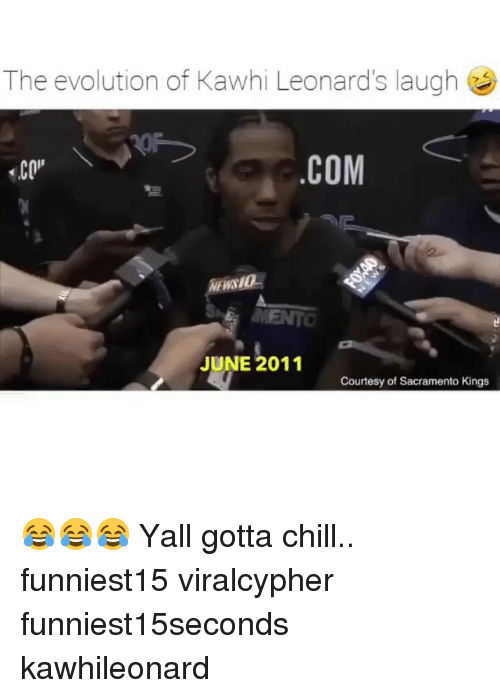 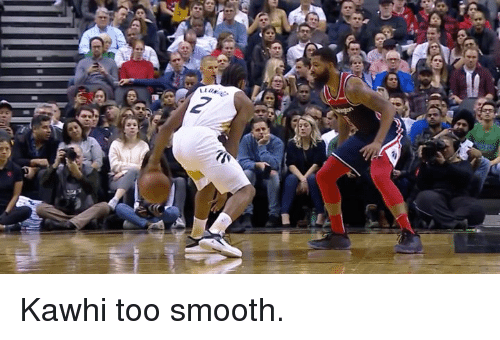 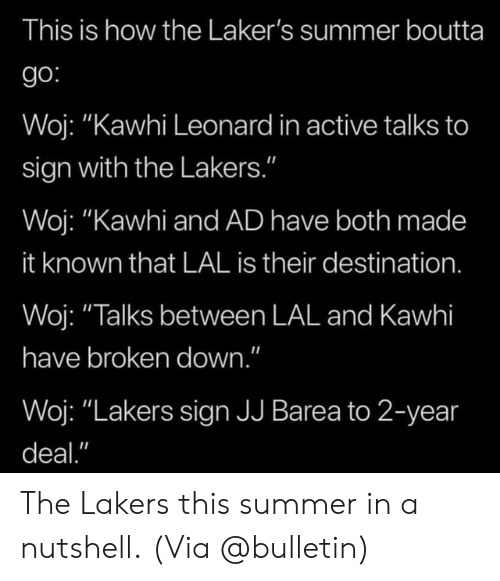 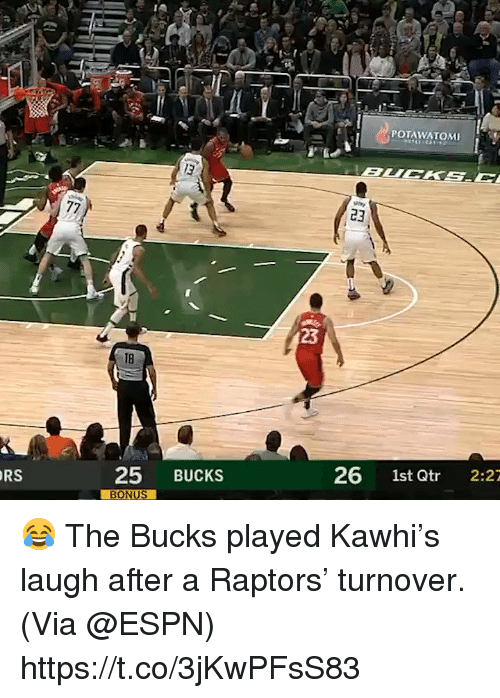 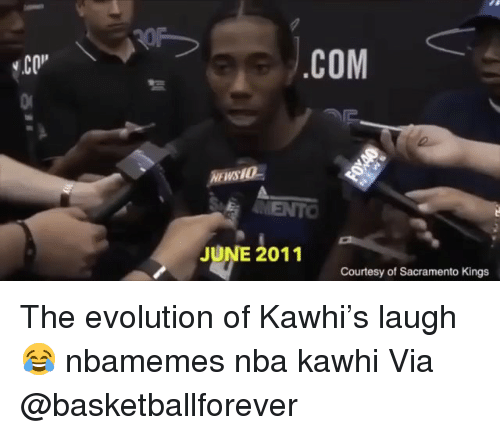 Smooth, Too, and Kawhi: Kawhi too smooth.